Encrypted is a dedicated podcast to all things blockchain, cryptocurrencies and distributed ledger technology. Hosted by Ahmed Al-Balaghi, Aniket Jindal and Faisal Al-Hawi, they will break down the latest developments, events and trends in this rapidly evolving and exciting space. Involving a range of superb guests of likeminded innovators, practitioners and implementers in the space, they will take a closer look on the evolution of how blockchain is being implemented in a variety of fields. 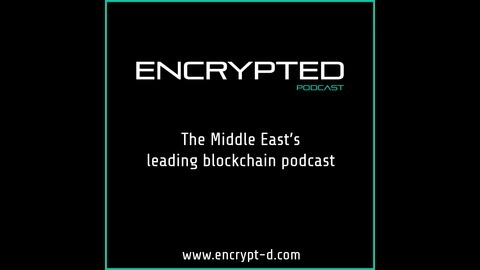 Being the first blockchain podcast in the Middle East, there will be a special focus on Emerging Market developments that will involve a range of special interviews and educational content. 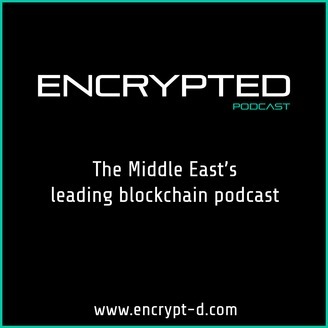 In this episode, Ahmed speaks to Phil Chen, the Decentralised Chief Officer at HTC. Ahmed first questions Phil about what his title actually means and Phil drills down into the idea of leaderless leaders, and how every person becomes their own leader. Before talking about the Exodus phone, Phil delves into his entrepreneurial career, how he helped HTC become a global brand and how he got into the crypto space. The pair go on to discuss the Exodus phone, key management systems, how HTC's Blockchain phone is different to its competitors and the importance of shipping products first!